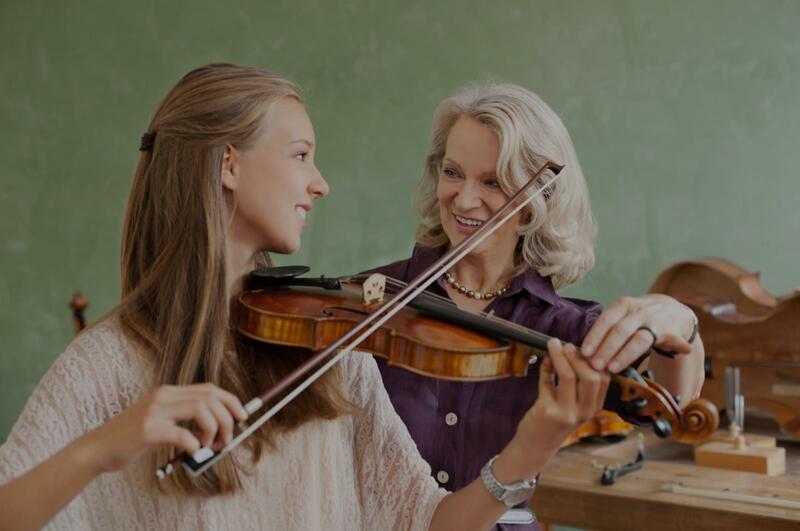 Blanco, TX Violin Lessons Near Me | Fun Classes. Top Tutors. Can't find a teacher in Blanco, TX? er learned sooooooo much and sooooo quickly that we were devasted when we found out that she would be moving back to Baltimore... We loved her so much that we have her on a lesson by lesson basis when she is in town around our area :) She is reliable, affordable and made the lesson a blast for my 6 year old... you will be lucky to get her expertise :)"
Saint Louis, MO teacher: Jessica B. "Zach has been awesome! He's knowledgable, is patient with my young daughter, and she has improved immensely in just 5 lessons!" Grand Rapids, MI teacher: Zach T.
"Wonderful first lesson for my shy girl. Very positive, patient, encouraging. Showed up right on time." Los Angeles, CA teacher: Grace R.
"Alethia was just great ! I learned so much from her on my first lesson.!" San Diego, CA teacher: Alethia E.
"very good with kids. we are glad to have Eric teach our daughter such a beautiful instrument"
Salt Lake City, UT teacher: JoAnne H.
o continue and Jill was just PERFECT. Knowledgeable, patient, she uses tricks and techniques to facilitate learning. I learned so much in just the first lesson. I am very motivated to continue and to get to a point where I can actually play!" dn’t even read music. I told her that was what I was most concerned about. I was able to learn not only to read music but also the background to the music I was learning. To me that was key to learning. Will definitely recommend to anyone that wants to learn the violin!!" Sacramento, CA teacher: Jaclyn P.